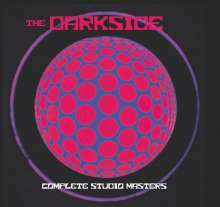 Der Artikel Darkside: Complete Studio Masters wurde in den Warenkorb gelegt. 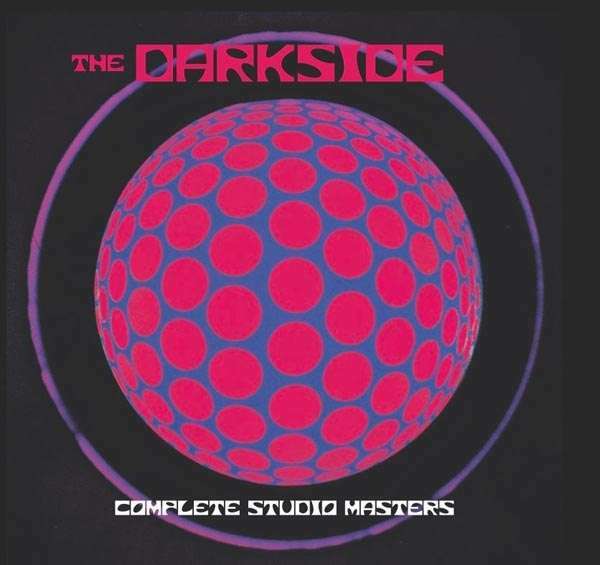 Legendary indie space rockers Sterling Roswell and Pete Bassman of Spacemen 3 return as The Darkside after a 23 year hiatus with a 5CD ›Complete Studio Masters‹ box set of remasters, remixes and demos. Rosco and Pete have worked front line for both the re-mastering and artwork of this special release. Rosco aka Sterling Roswell explains: »Contained are just some of the seeds that Pete and I planted in the spring time of our youth that are now bearing fruit with the help everyone at Beggars Banquet and Cargo Records, thanks and praises... This 5 CD box set contains the complete studio masters, 55 tracks recorded between the years 1989 and 1993 and contains 4 hidden bonus unreleased tracks recorded Live on Campus Radio at Surrey University celebrating the work we did together and continue to do so... «. Discs 1 and 2 contain the critically acclaimed debut album ›All That Noise‹ remastered plus alternate versions, mixes, instrumentals, demos, bonus unreleased live tracks and an interview recorded in 1990. Disc 3 contains the follow up to second critically acclaimed album Mellomania, remastered in full. Disc 4 contains dub remixes and remastered Mayhem To Meditate EP. Disc 5 contains the Bomp Records Lunar Surf EP, remastered Jukebox At Munster's single, the previously unreleased lost 3rd album and demos.